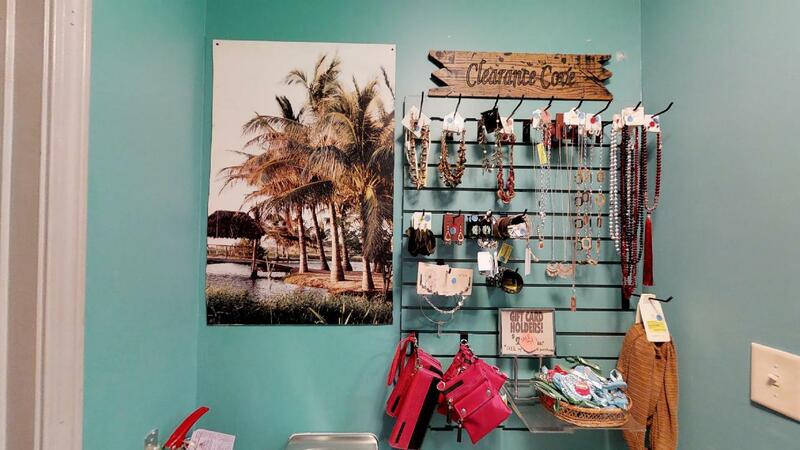 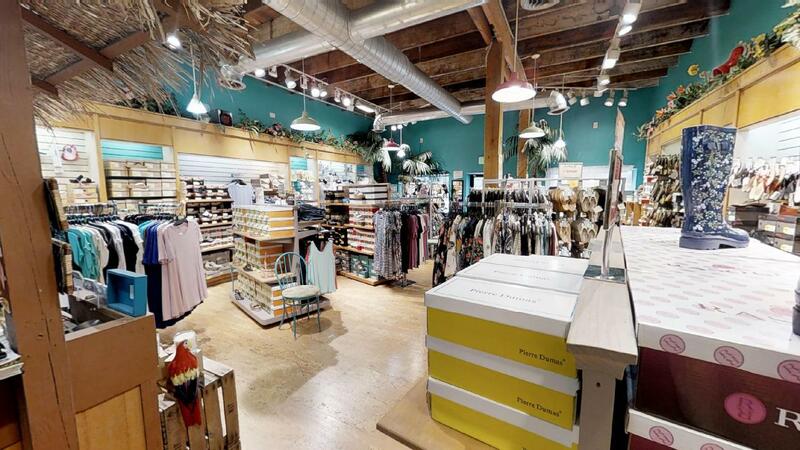 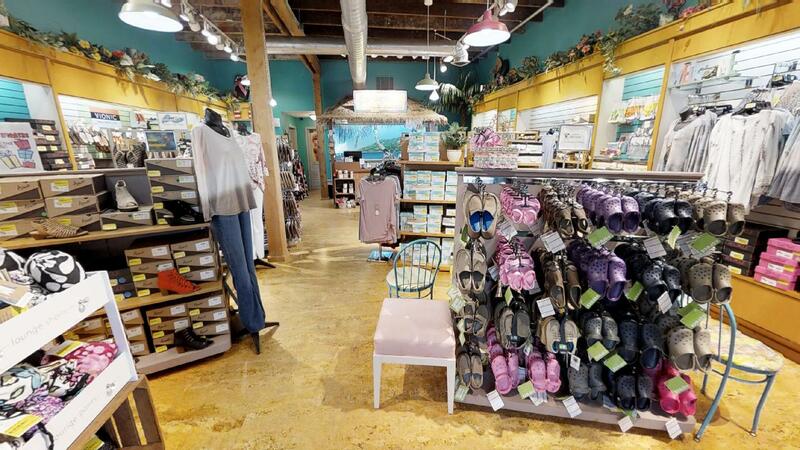 flip flops & what nots is a fun, boutique located in Birmingham, AL. 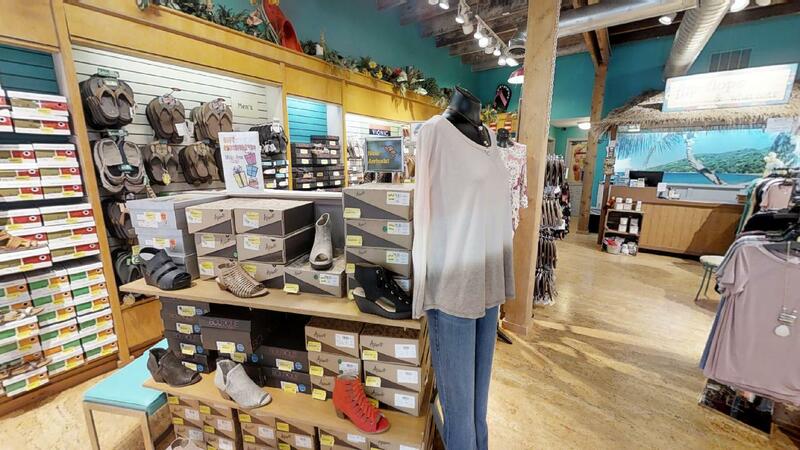 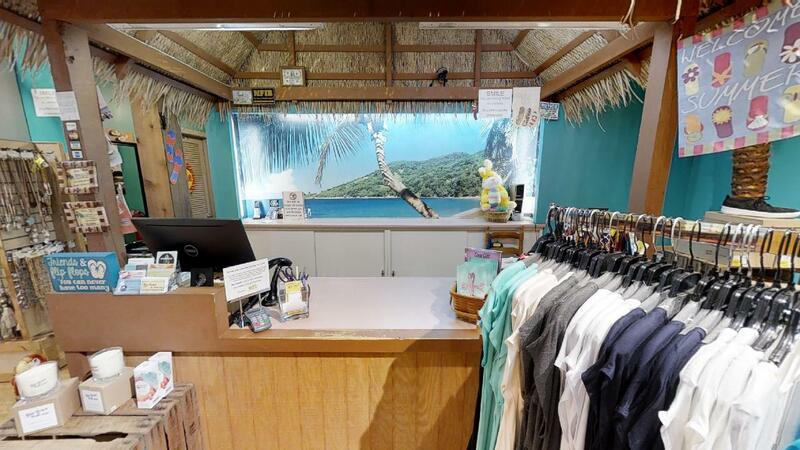 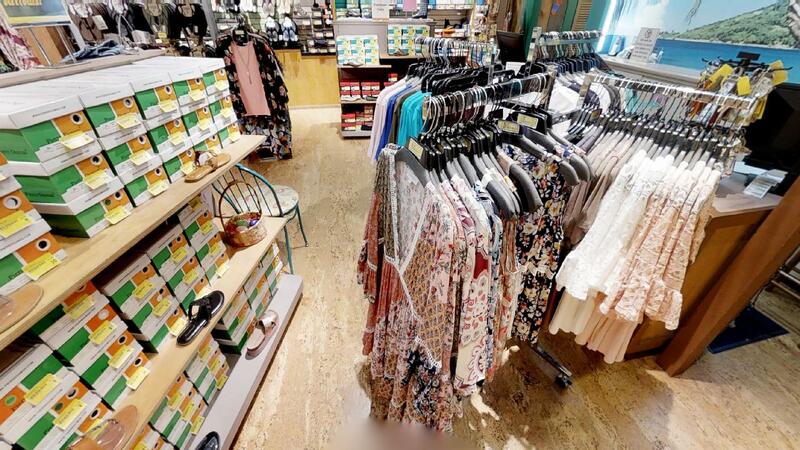 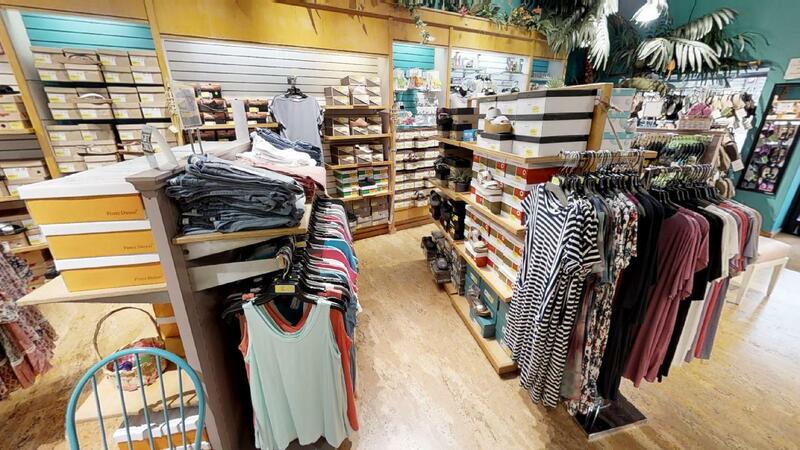 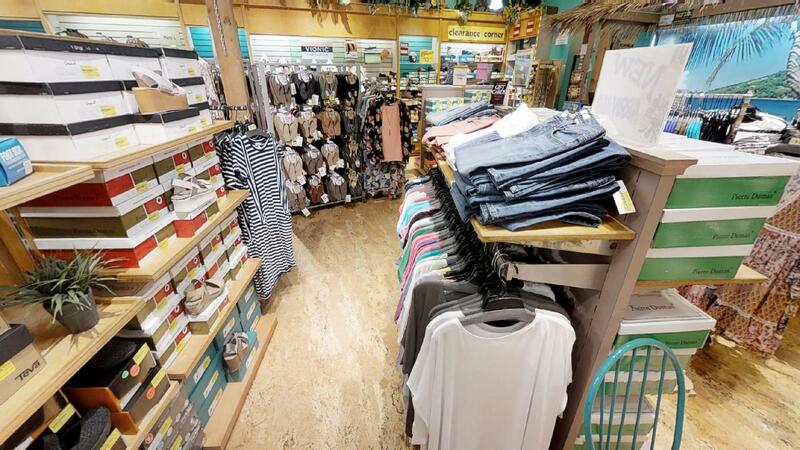 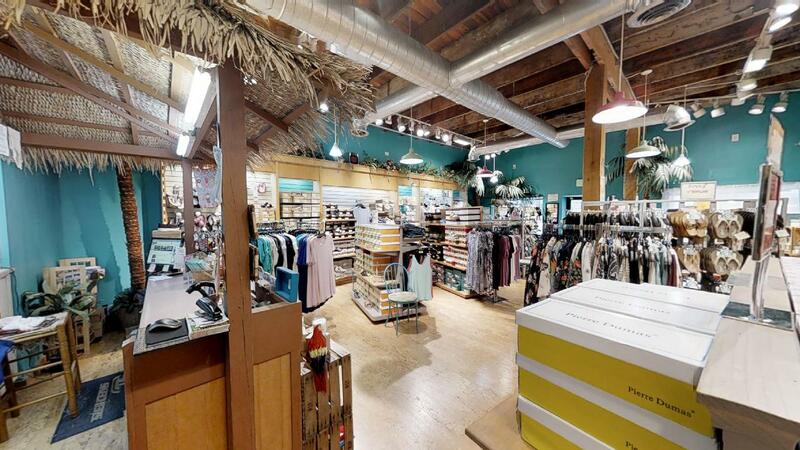 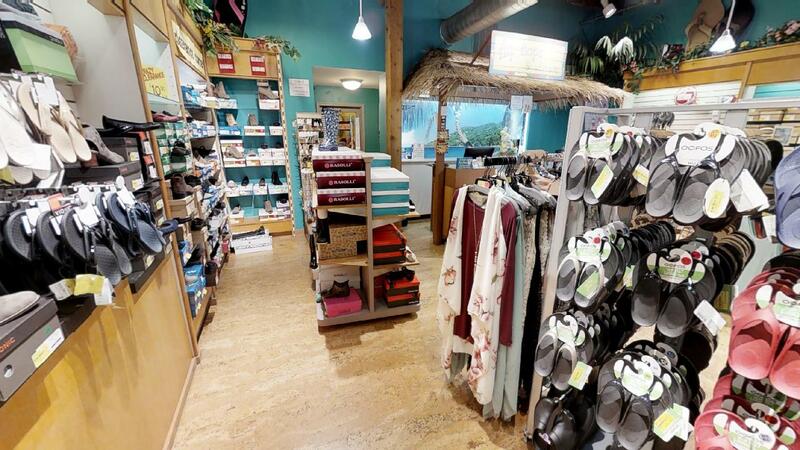 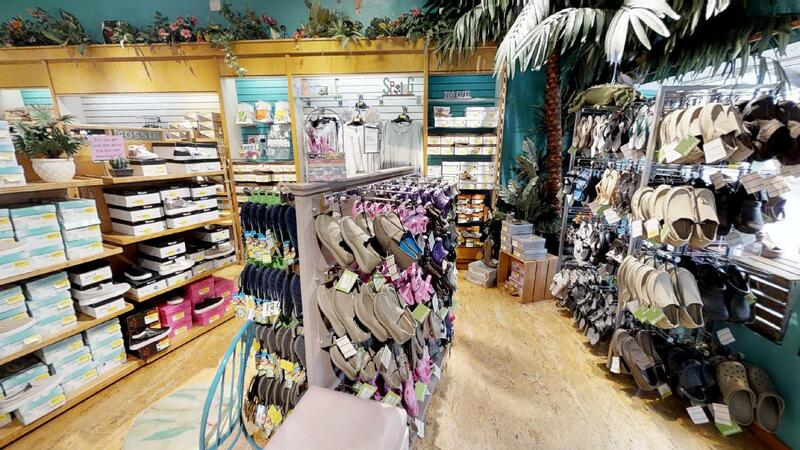 Were we carry everything from shoes, and flip-flops for men,women, and children, to clothing and accessories to match! 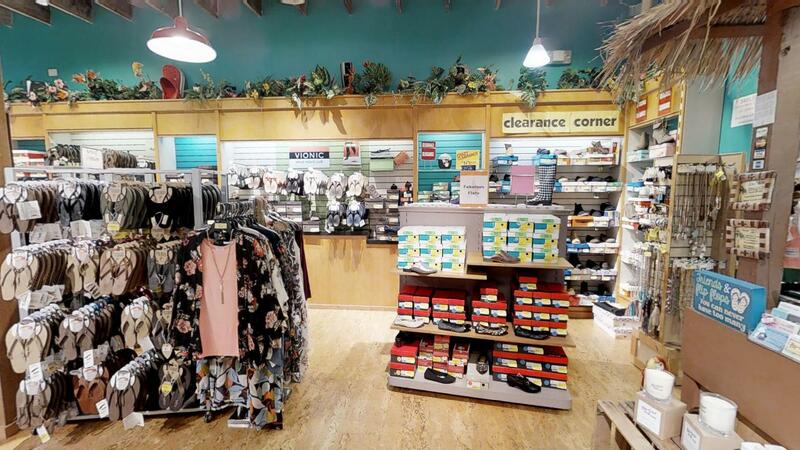 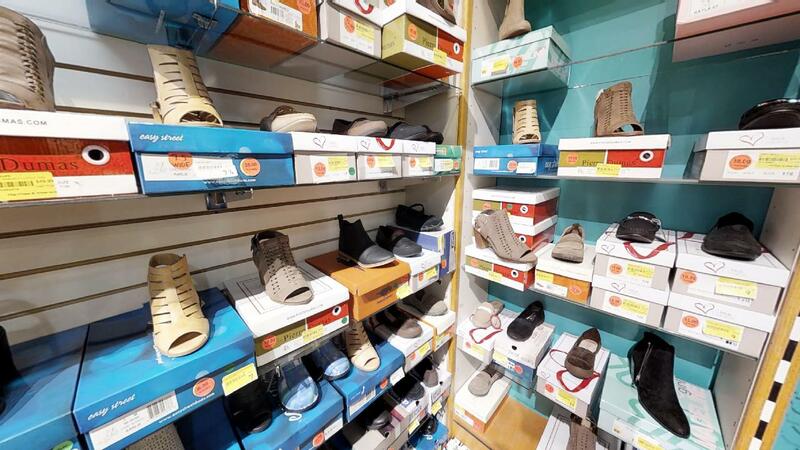 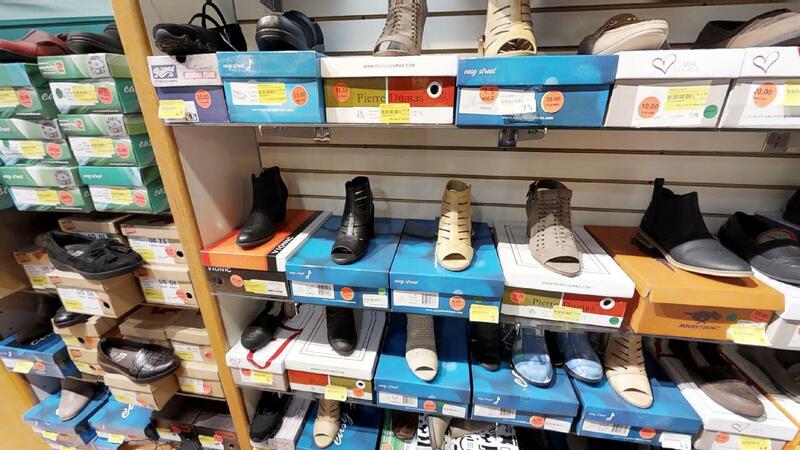 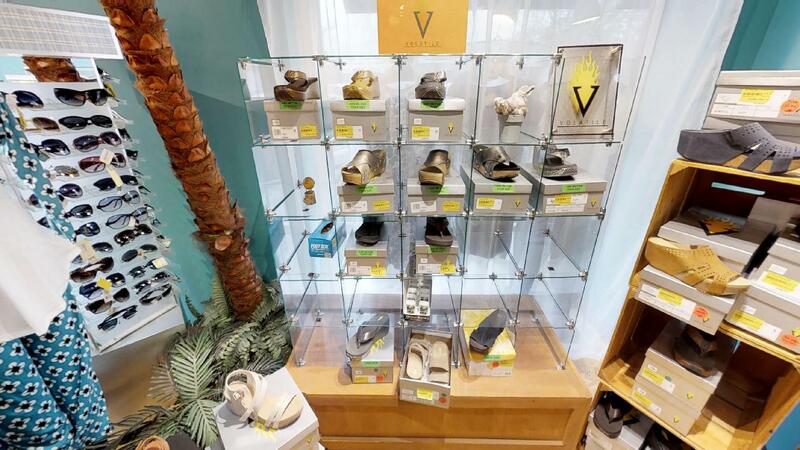 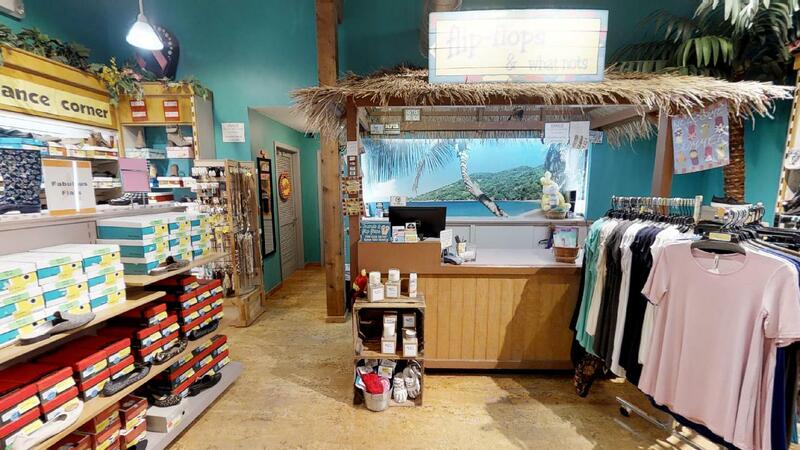 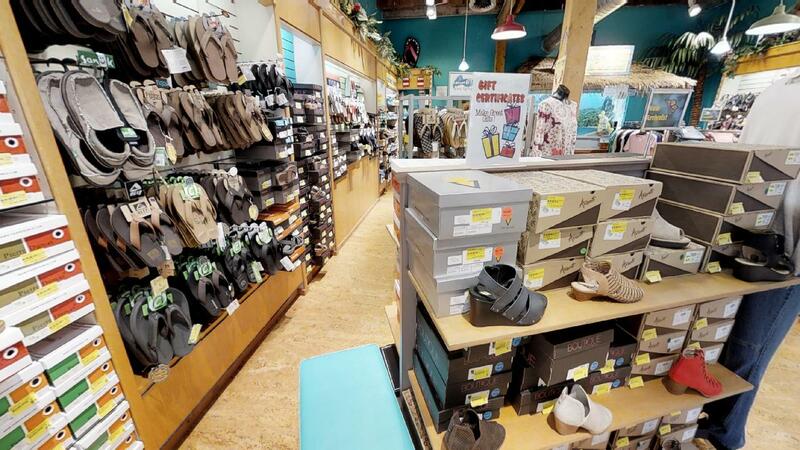 We proudly sell manufacturers such as Bernie Mev, Classified, Cobian, Corky’s, Crocs, One Sole/Quick Change Artist, Passion, FIT FLOPS, Reef, Summer Rio, Sanuk, Sun-n-Sand, Towelagator, Volatile, Yellow Box, Zep-Pro, and more. 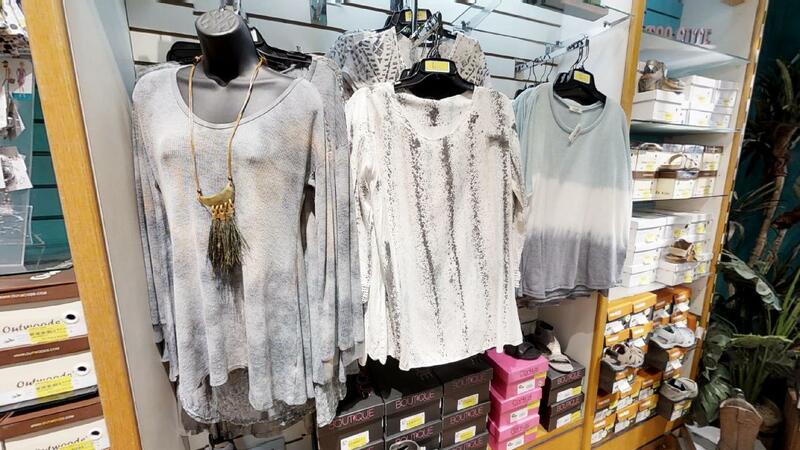 The Brands you Love… In Stock Now!